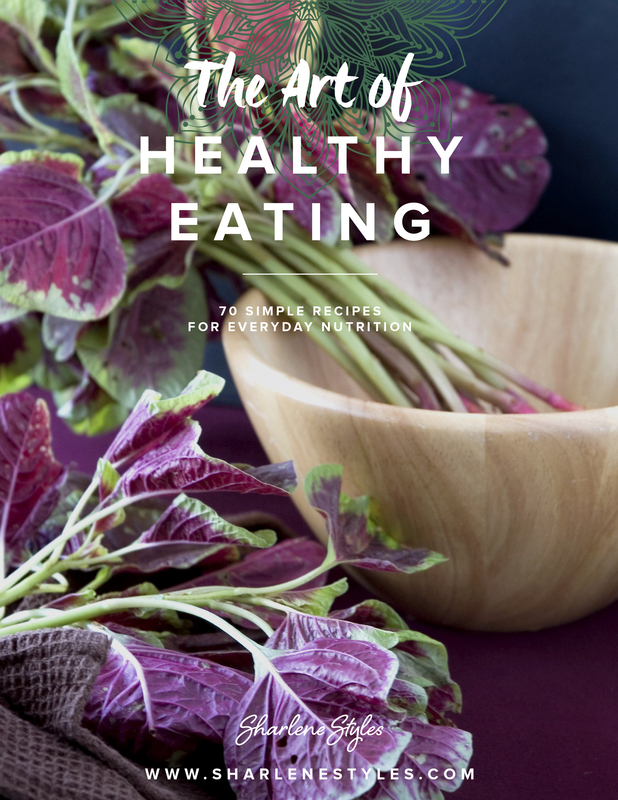 Over 70 Recipes created and complied by Certified Holistic Nutritionist, Sharlene Styles suitable for cleansing and everyday living. 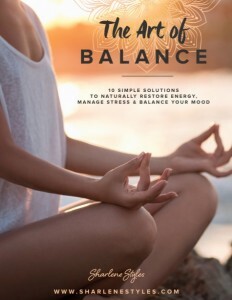 A 47 page resource aimed to educate and inspire you to make lifestyle changes to improve your overall level of stress, mood and energy. Get your ebook now and get your calm on. Do you suffer from frequent headaches, mood swings, and/or irritability? Are you experiencing menstrual problems, weight issues or skin conditions like adult acne? More importantly, do you feel like you want a body makeover? If you answered yes to any of those questions, this 7-day reboot is for you! Hormone issues can be complicated because there are so many factors that play a role in how you feel and function on a regular basis. Serious hormone problems will take more time to fix, so working with your health practitioners can provide you with the help you need in the long-term. However, this reboot program can help you put the brakes on what is happening in your body right now. Your body will be given a break from your current habits and instead, will receive nutrients from foods that will aid your hormone health. Don’t be surprised if you have more energy and vitality after seven days. 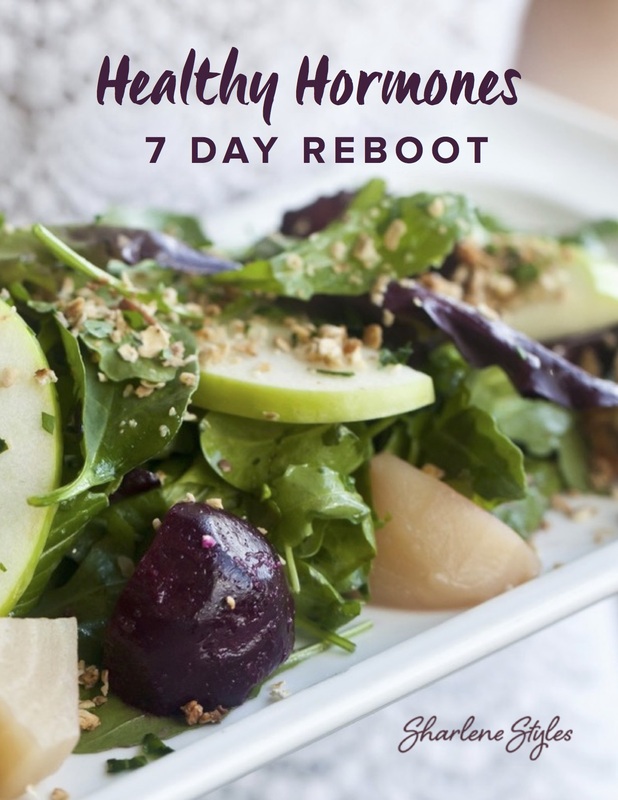 This reboot is a great way to start your health journey. Co-authored by Certified Holistic Nutritionist, Sharlene Styles and a Naturopathic Doctor, this is your definitive guide to a complete DIY cleanse. Nourish your mind, body and soul with a natural detox plan for your body, diet, home and life. Valued at over $150, you’ll receive 82 pages of professional strategies and a practical do-it-yourself plan – for only $27. 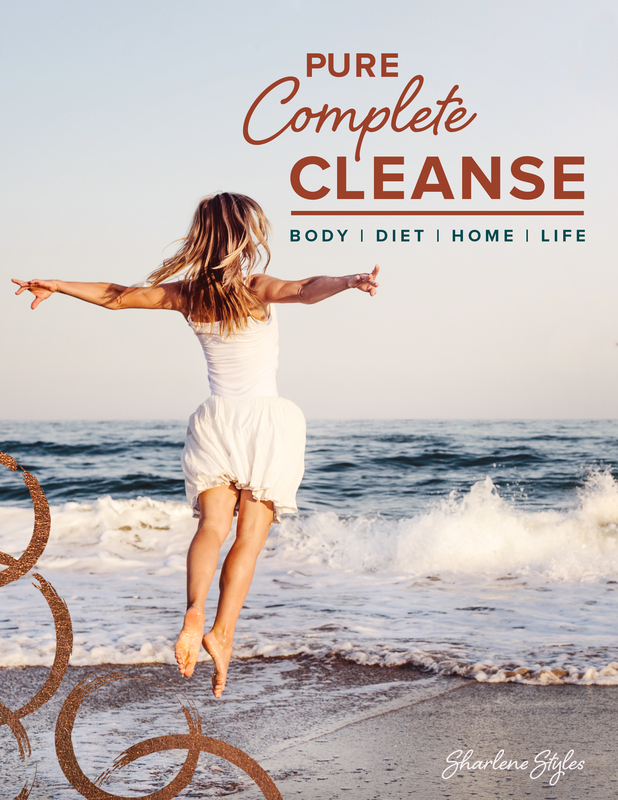 Revitalize and energize your mind, body and soul with your complete guide to a natural cleanse. Grab the ebook and start cleansing all aspects of your life now.